I remember years back, if you asked me what my skin type was, I would just stare at you because I had no clue what it was or even how to determine it. As I got older, I started to read more,observe more and understand my skins behavior and realized the importance of knowing what my skin type was. How are you suppose to fix, or improve your skin, if you don't know what type it is? Like most people, we purchase products based on reviews from other people, we don't check what their skin type is, before we jump on the band wagon. Well, that isn't helping our skin because everyones skin is different, and might react to products differently. 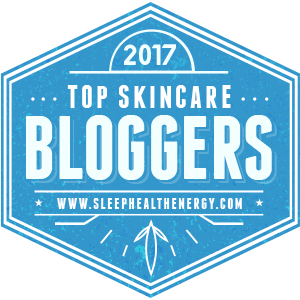 It's time we understand our skin and know how to pick the right products; follow the right reviews that will allow us get the best results. 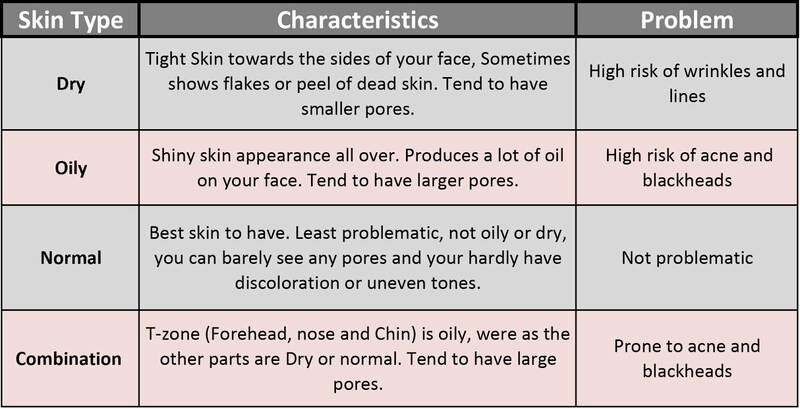 3) Look in the mirror to determine what characteristics listed below you see on your face, if not sure dab with blotting paper. 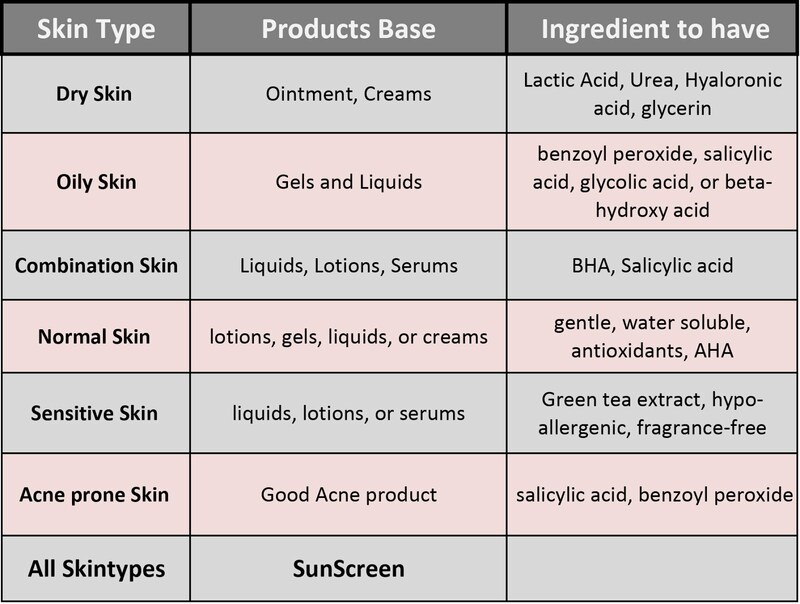 We need to be aware of the problems and use the right products to balance the skin. Stress and hormones play a big part. Here are the two major problems we face with our skin types. Using the right products with the right ingredient is very important in balancing your skin. 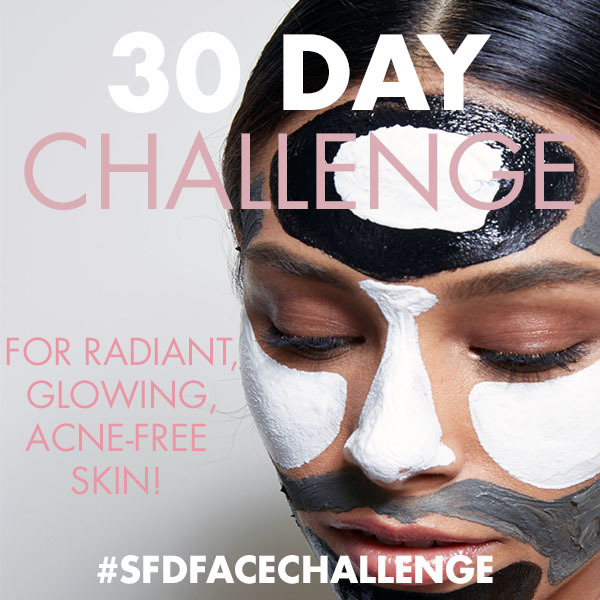 Overtime, the skin changes, so you have to periodically examine your face and see what skin type you have and decide on using the right products. I have listed below the ingredients to look out for and what the best base is for each skin type. The basics of skincare includes, cleansing, exfoliating, toning, moisturizing & protecting with SPF. You have to pay attention to your skin. The more observant you are, the better you'll be able to care for your skin and its ever-changing needs. My skin went from dry to combination skin, but I am really trying to balance it to normal. Hope this was helpful. Let me know if you figured out what your skin type is? If you did, what is it? Really nice to read all that. Thanks for sharing such wonderful information.